Jackson Events leverages longstanding celebrity relationships with solid connections to the industry’s top service providers to offer “once in a lifetime” events that will set you apart from your competitors. The opportunity to have next-level interactions with your favourite celebrity on a personal level. Make an impact with your client, let us plan your golf tournament & make it one that clients won't want to miss! 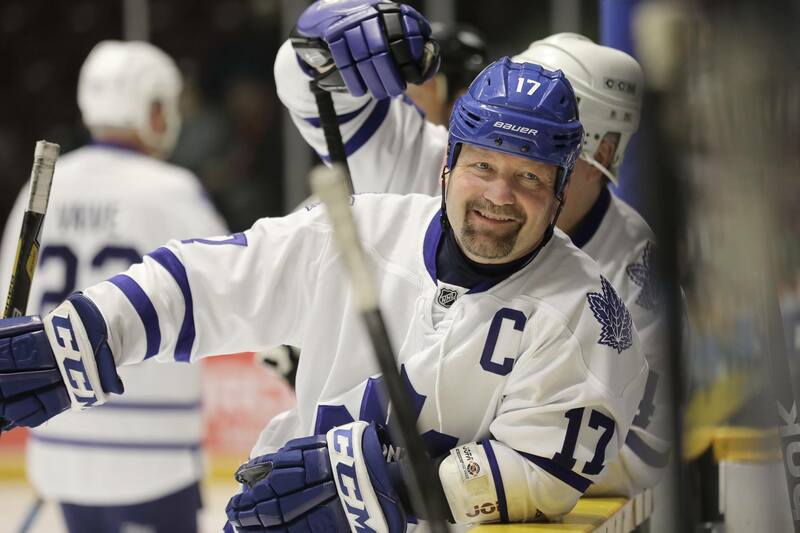 Whether you need a legendary Hall of Famer or current superstar, we can provide the perfect hockey player for your event. We're a full-event-service-planning firm, name your desired event and let us take care of the heavy lifting. You request it, we’ll make it happen.